The Cruz campaign did not immediately respond to a request for comment. But in his March 8 letter to the FEC, Bradley Knippa, the treasurer of Cruz’ 2012 campaign, offered this explanation for declining the request from FEC auditors: It is already cooperating with another arm of the agency — its enforcement division — that is conducting a separate review of the loans in response to the complaints filed by Texans for Public Justice and another advocacy group. And those reviews are conducted under strict confidentiality rules that, Knippa argued, forbid making any more information public. Brett G. Kappel, a veteran campaign finance lawyer, said the Cruz campaign had a substantive legal argument in this case, but its practical effect, he argued, will be to delay any more public disclosure about a potentially awkward issue until after the election (enforcement division proceedings typically last a year or, in some cases, much longer). Moreover, Kappel noted, the confidentiality rules cited by the Cruz campaign are intended to make sure FEC officials don’t disclose information they learn in the course of a proceeding — and do not forbid the candidate from making anything public. Cruz has explained that his failure to the report the loans to the FEC was “a paperwork error” because they were separately disclosed on his personal financial disclosure forms with the secretary of the Senate, although in broad categories that did not indicate at the time he was using the proceeds to fund his campaign. Cruz had in fact reported the loans on his candidacy and Senate disclosure forms with the secretary of the Senate: They showed a margin loan from Goldman Sachs valued at $100,000 to $250,000, carrying 3 percent interest, as well as Citibank loans totaling between $500,000 to $1 million. But there was no indication at the time that he was then using that money to fund his campaign against Dewhurst. While those terms would not, on their face, appear to be out of line, FEC auditors in its Reports Analysis Division wanted more. 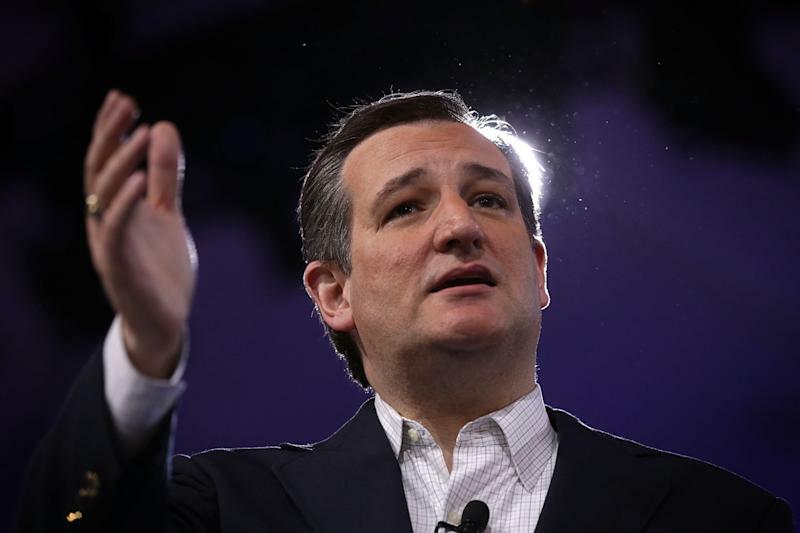 On Feb. 2, 2016, they wrote Knippa a follow-up letter noting that if Cruz had in fact received loans from lending institutions to fund his campaign, he needed to amend his disclosure reports to indicate the source of each loan and fill out a separate form providing “the complete terms of the loan between the candidate and the lending institution.” The form also requires that the candidate disclose the precise amount of the loan, not merely the broad categories that Cruz reported on his financial disclosure forms.